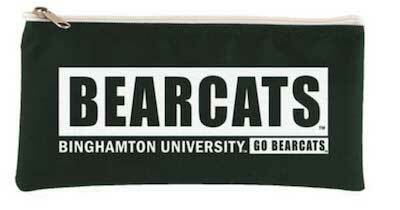 Spread your Bearcat pride to friends and family. 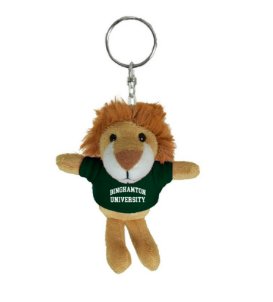 Don't forget about the little ones this holiday season -- they deserve some Bing gear, too! 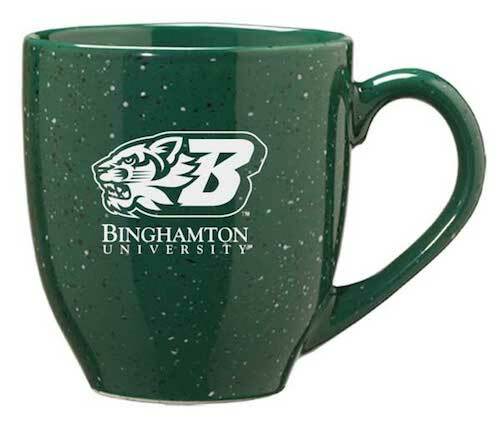 Accidentally break or lose your roommate's favorite mug? Surprise them with this one (or secretly replace it and pretend as if you have no idea what happened to the original one). 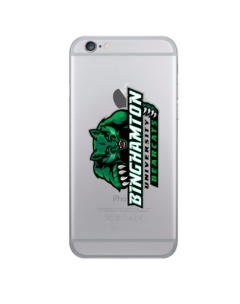 Let your pups cheer on Binghamton University's football team. 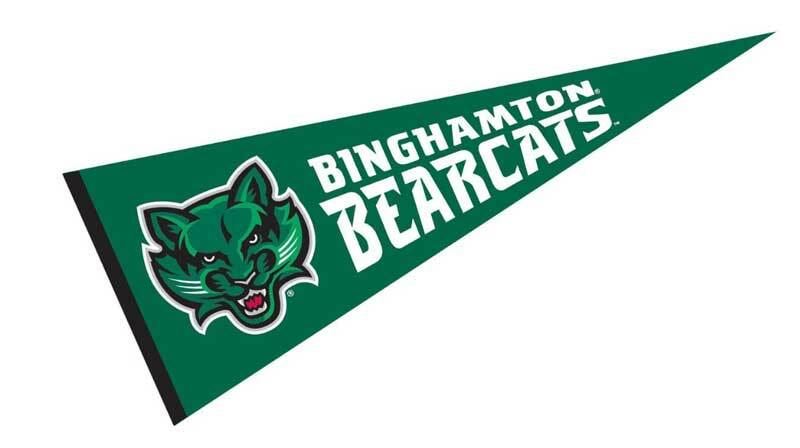 Undefeated since 1946! 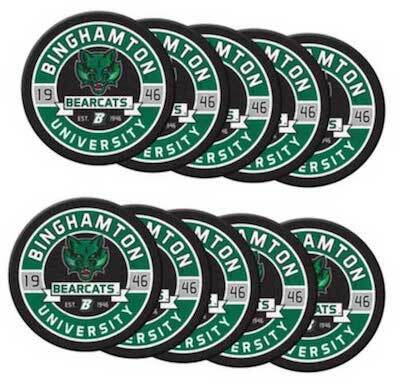 Perfect souvenir gift -- you can attach it to anything and bring it along with you to Bearcat games, the Nature Preserve, you name it. 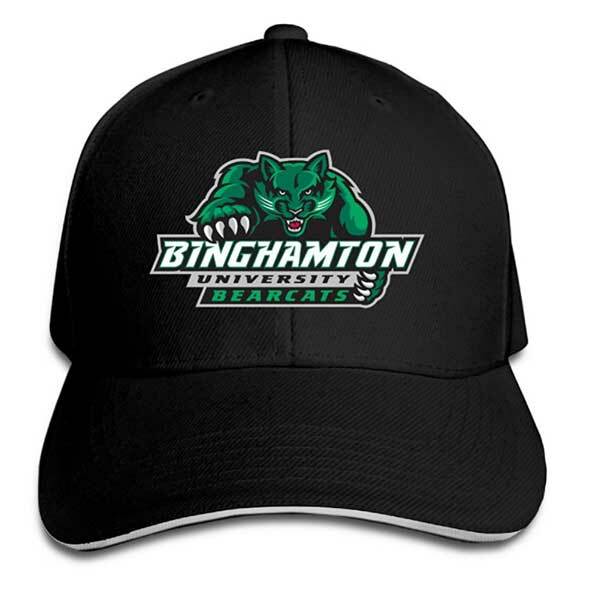 Rock the ‘Dad cap’ look. 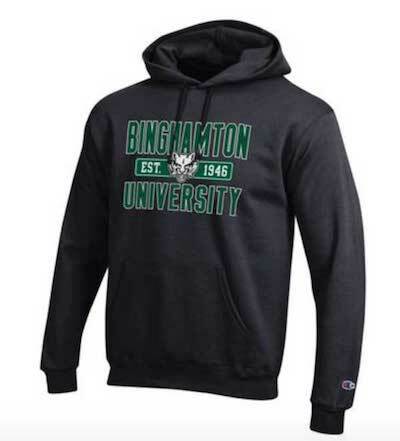 Or buy it for your actual Dad. Everyone wins. 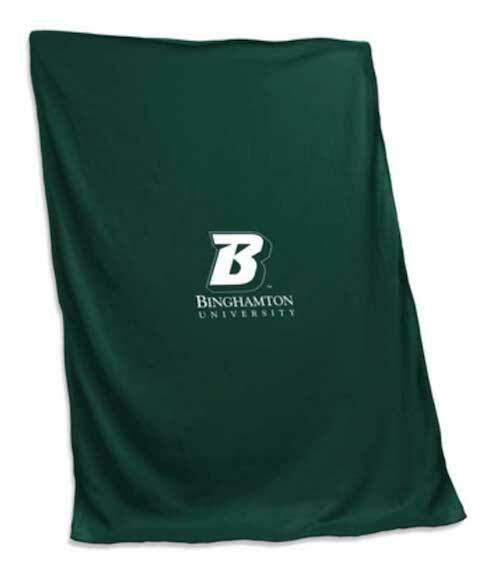 Perfect for anyone to wrap up in and do some binge-watching. 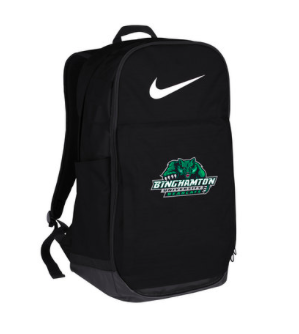 A great gift for the future student-athlete in your family! 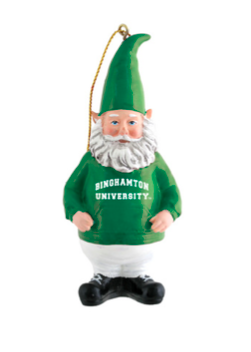 Place the perfect ornament on the tree this year and let Santa know there’s a Bearcat in the house! All the conveniences of a wallet, without the wallet! 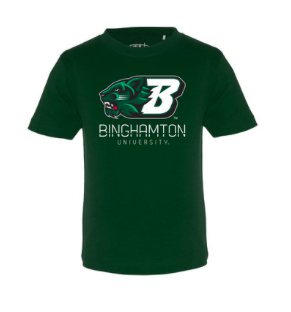 I once walked all the way from Mountainview to the MarketPlace to get food and realized I forgot my Binghamton ID card. Don't be like me. Be prepared. 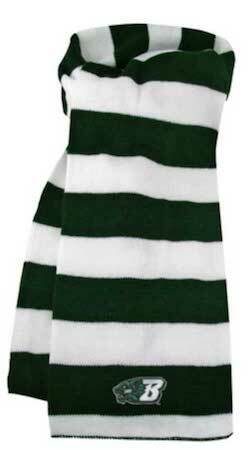 I saw Binghamton Rugby wearing stripes and flip flops, so I bought stripes and flip flops. Take the family pooch out for a walk in style. 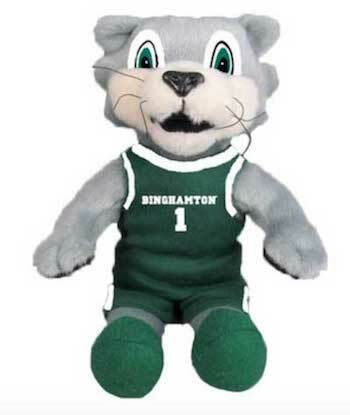 Baxter has never been more huggable and travel-ready! 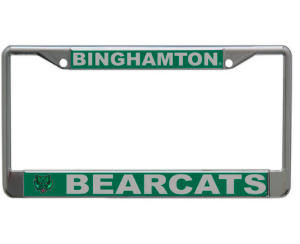 When you love Binghamton and want everyone at every red light to know it. 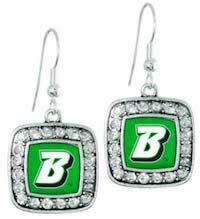 Strut your stuff and celebrate your #BingPride with these earrings. 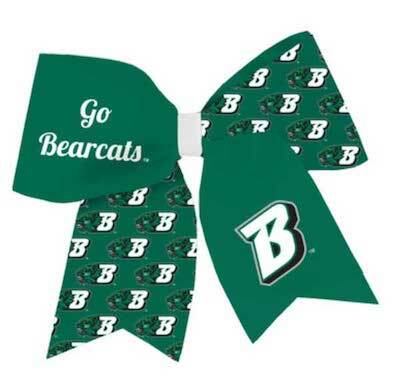 Be a Bearcat for life -- from your head to your toes! So many pockets. So many places to store snacks. Oh, and books too! 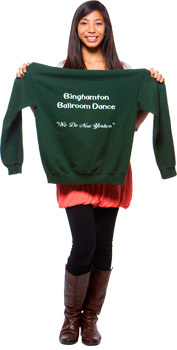 You can never have enough hoodies when you spend your winters in the Southern Tier. Wear it in your hair. 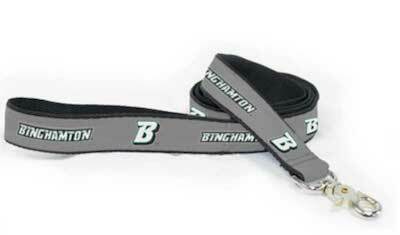 Attach it to your dog’s collar. Put it on your suit. Go wild. The choice is yours. 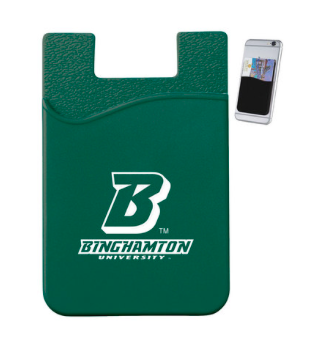 Your younger sibling will be the coolest kid in class rocking this Binghamton pencil case. 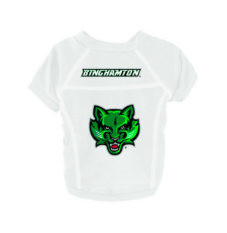 Because no one is too young to be a Bearcat. 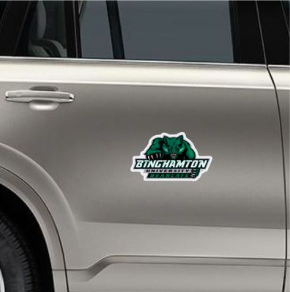 Give this gift to everyone with four wheels to share the Bing cheer! 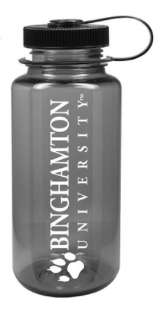 Find all of these awesome gifts here! 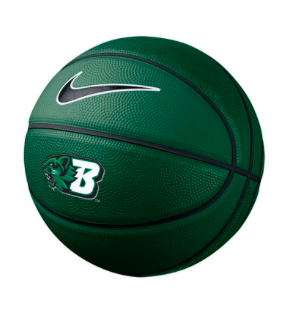 Happy Holidays Bearcats!